English actor, Elliot Knight, who is best known for his starring role as Sinbad in the British television series Sinbad. He played a recurring role in ABC fantasy television series Once Upon a Time. He has been cast in a lead role in The CW’s upcoming series, Life Sentence. Elliot Knight was born on 10 July 1990, in West Bromwich, West Midlands, UK. His father is Nigerian and his mother is British. Elliot Knight attended King Edward VI Aston School and graduated with a BA (Hon) degree from Manchester Metropolitan School of Theatre in 2011. The actor has not shared much about his personal life to media which makes tad difficult for us to say anything about his love life and relationships. Elliot Knight made his theatrical film debut in a minor role in the 2016 American thriller film, Billionaire Ransom. In 2012, Knight landed his first role on television when he played a title character in the British television series Sinbad. He has since appeared in several TV series. His television credits include Law & Order: UK (2013), By Any Means (2013), Once Upon A Time (2015), American Gothic (2016) and Life Sentence (2018). His exact net worth is currently unavailable. He won his starring role in in Sky1’s Sinbad, a lead role he won just before his graduation from drama school. His casting as Merlin was revealed on his twenty-fifth birthday. 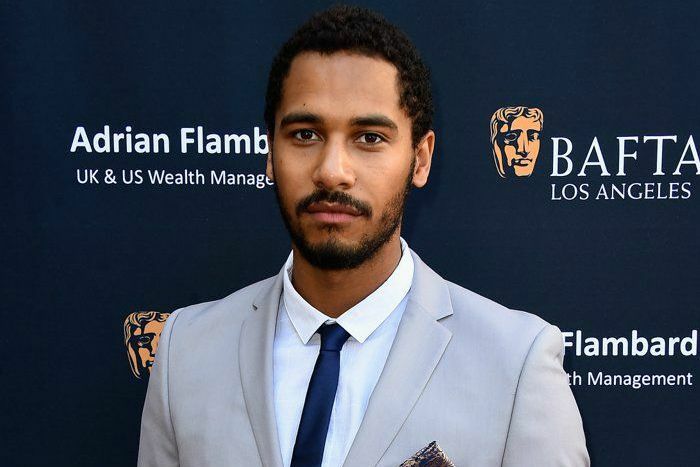 Elliot Knight learned sword-fighting from his grandmother. He also took classes in clowning and stage combat in college. His favorite Disney villain is Maleficent. He was cast in the lead role as Wes in the CW pilot Life Sentence which is set to premiere on March 7th 2018.